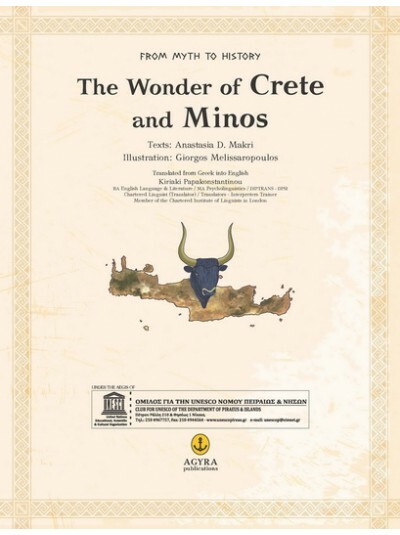 Why are the Minoans remembered in history as one of the earliest advanced civilisations in Greece and Europe? 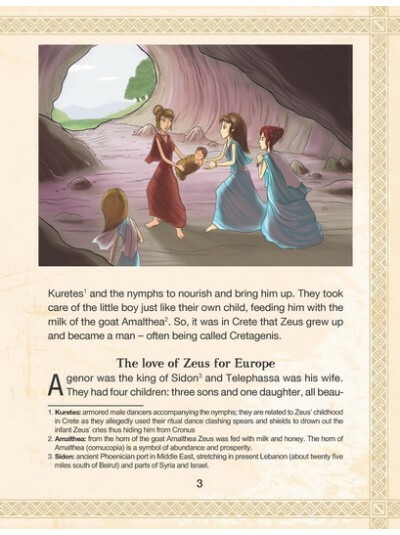 Who was the princess that Zeus fell in love with and had a whole continent named after her? 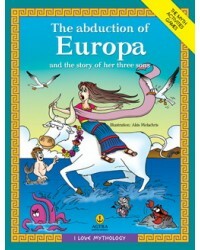 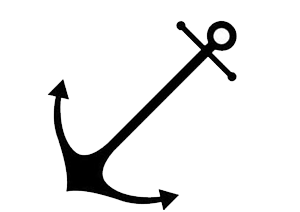 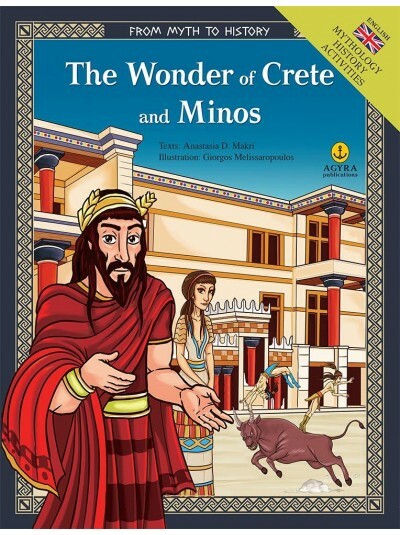 Who was Minos’ father and why was he punished by the god Poseidon? 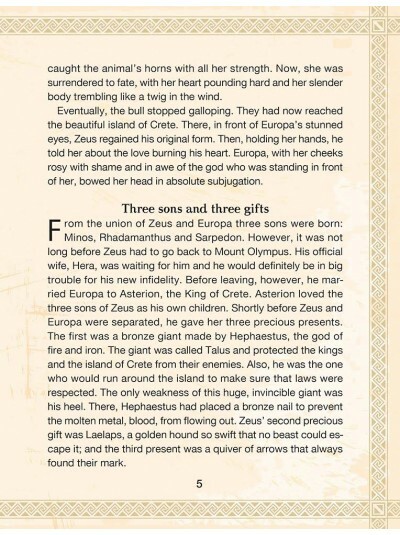 Who was Talus? 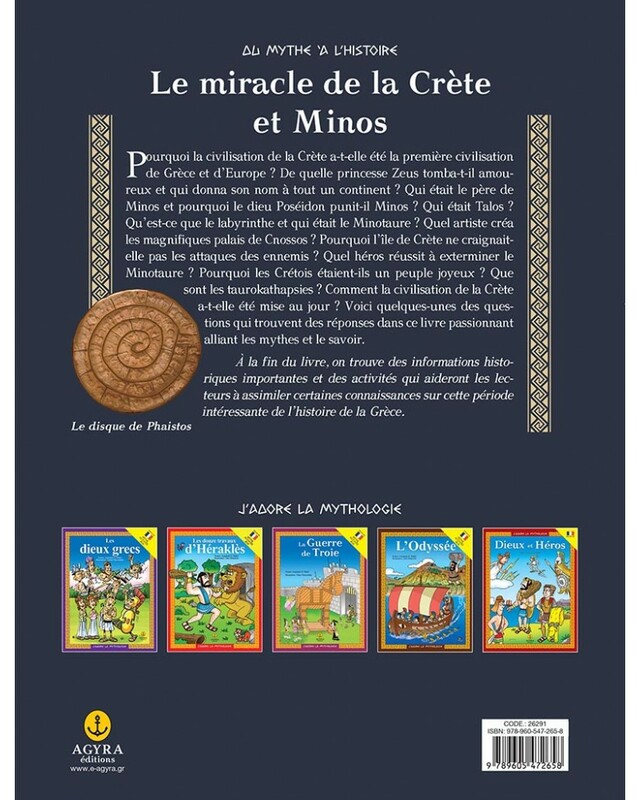 What was the labyrinth and who was the Minotaur? According to myth who was the artist behind the exquisite palace of Knossos? 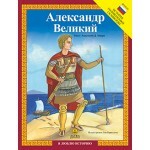 Why did no enemy dare to invade the island of Crete? 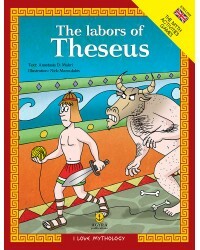 Who was the hero who managed to kill the Minotaur? Why were the Cretans such a happy people? 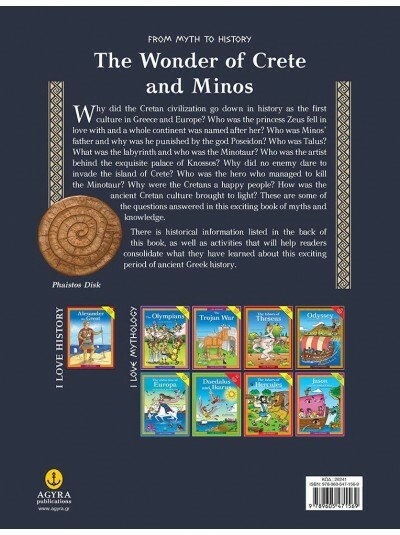 How was Minoan culture discovered? 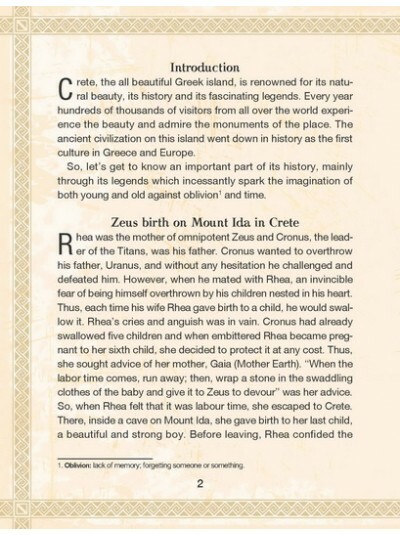 These are some of the questions addressed in this exciting book of myth and history. 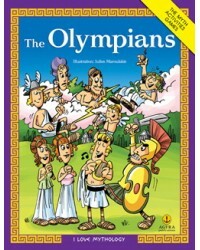 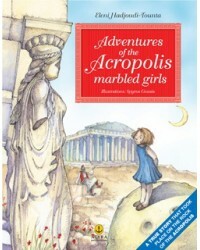 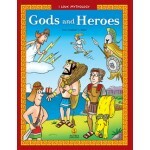 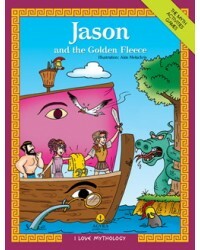 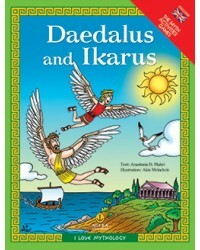 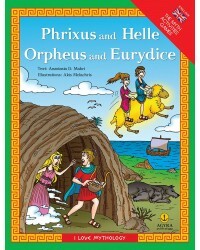 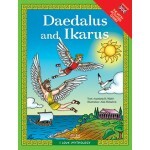 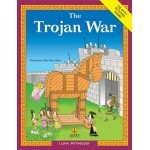 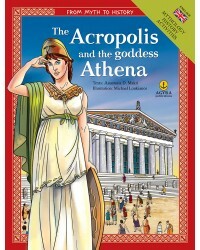 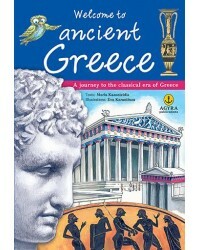 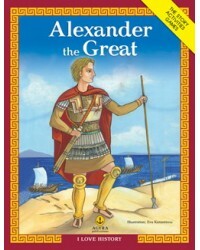 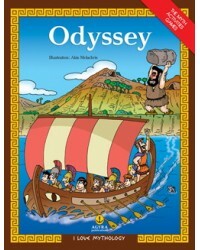 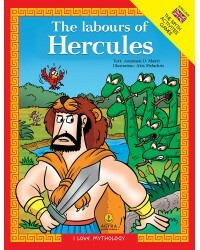 Additional historical information is provided in the back of this book, as well as activities that will help readers consolidate what they have learned about this fascinating period of ancient Greek history.